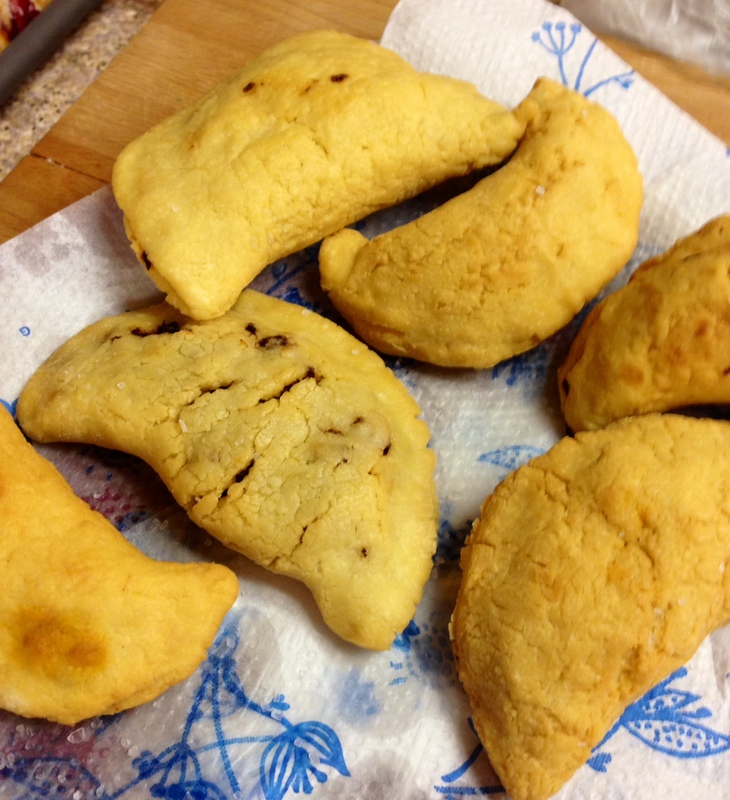 gluten free empanadas | The Gluten Free Clan and our adventures…. I know everyone has Christmas cookies on their brain’s about now. But while your making your cookies which there are some awesome recipes to try on this blog 🙂 you might want to make a few empanadas to snack on as well. 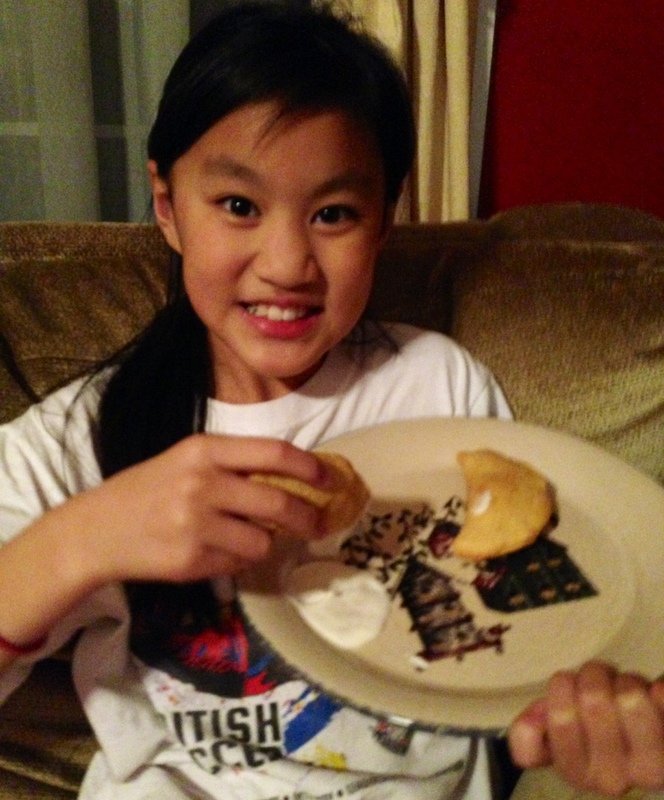 So about a month ago my daughter’s teacher asked if I would make empanadas for the classroom as they were having an “Extravaganza Day” this is when they learn about different cultures or do fun science projects and all us parents can sign up to come in and help or for some of us act like kids again. I don’t know about you but for me that’s a good thing. This day we were learning about Day of the Dead. So when I was asked to make the empanadas of course I replied, sure! Then my after thoughts hit.. oh… how are they going to turn out when I make them gluten free? And may I add I’ve never made them before in my life let alone made them gluten free, yikes! We all know how that can play out. Things just require a little or a lot of tweaking when made gluten free and you never know till you try how it will turnout. So to the drawing board I went which includes my family, oh my family they are such great sports (guinea pigs) Sometimes it’s a good thing and sometimes it’s a yucky thing. 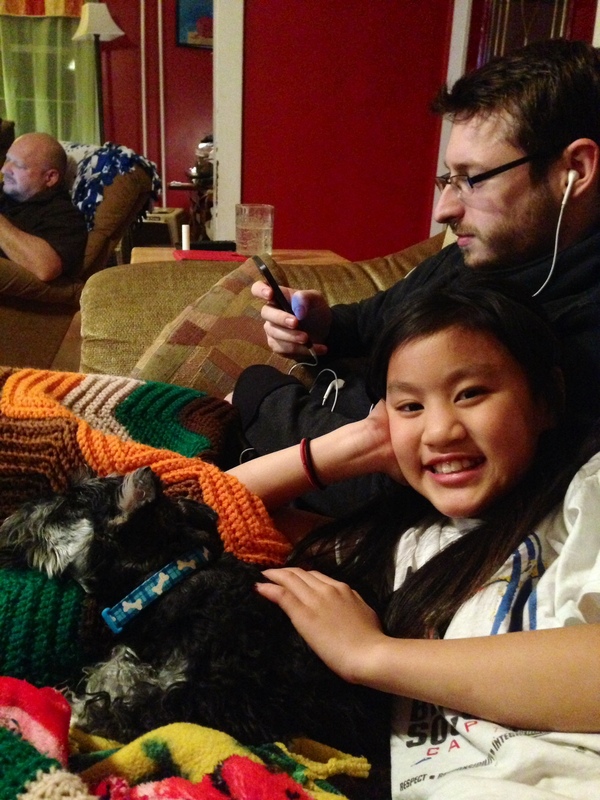 But for this latest adventure it turned out to be a great thing and now we have a new family favorite. So if you’d like to try gluten free empanadas here’s what you will need. Combine the flour, baking powder, sugar and salt in a food processor. Add the cold butter until the mixture resembles coarse cornmeal. In a separate bowl, beat the egg and then whisk in the stock. Add the egg mixture to the flour mixture as the blade spins (don’t put it all in at once) and mix until dough forms. It will start to sound different as it mixes and comes together. Remove dough from processor cover with plastic wrap and refrigerate for 30 minutes. In a large nonstick skillet, heat 1 tablespoon olive oil over medium heat. 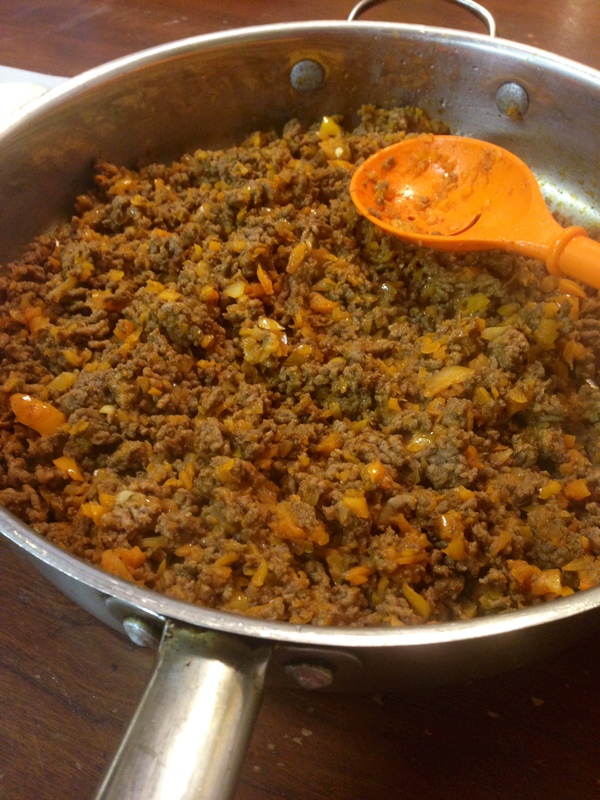 Add the ground beef and garlic salt. Cook until the beef is cooked completely. Drain the grease and set the beef aside. In the same pan, heat the following. 1 tablespoon olive oil,tomato paste, vinegar, cumin, chili powder, oregano, bell peppers and onions. Cook until softened, 8 to 10 minutes. Add the beef and let the flavors combine over low heat for about 5 more minutes. The mixture should be moist but not dripping wet. Remove from heat and let cool a little so it’s safe to handle when you fill the dough. 4 inch rounds. This size it great for snacks, meals or appetizers. 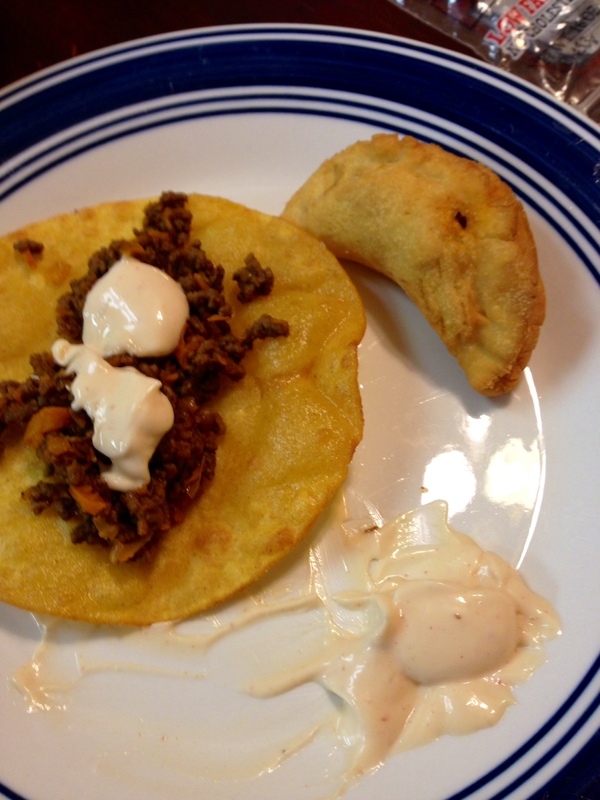 Add some meat filling to each empanada disk about 1 Tablespoon. I take my finger and dip it into a little bowl of water and go along the outside of the dough to help it seal better. 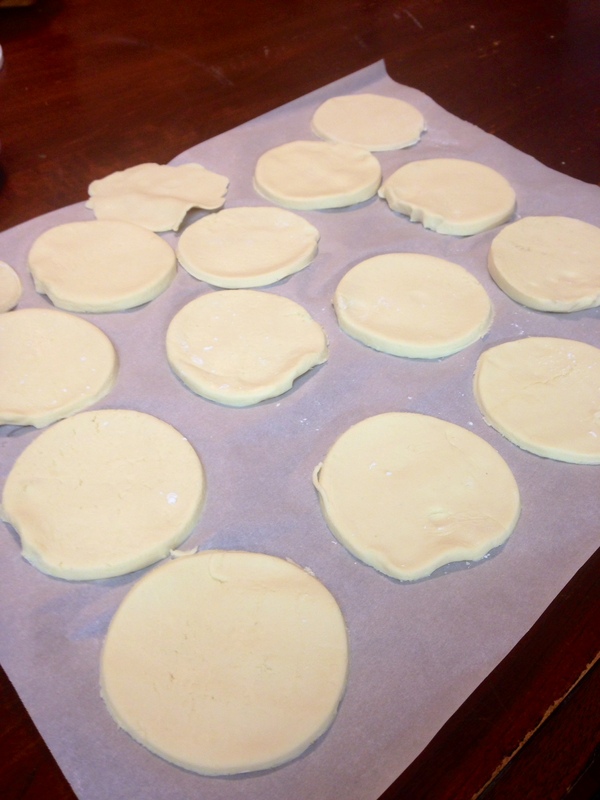 Then fold the dough over in half to enclose the filling. Use a fork to press and seal the edges closed. My daughter helped in cutting out the circles from the dough and filling them so it’s a great way to get your kids involved. 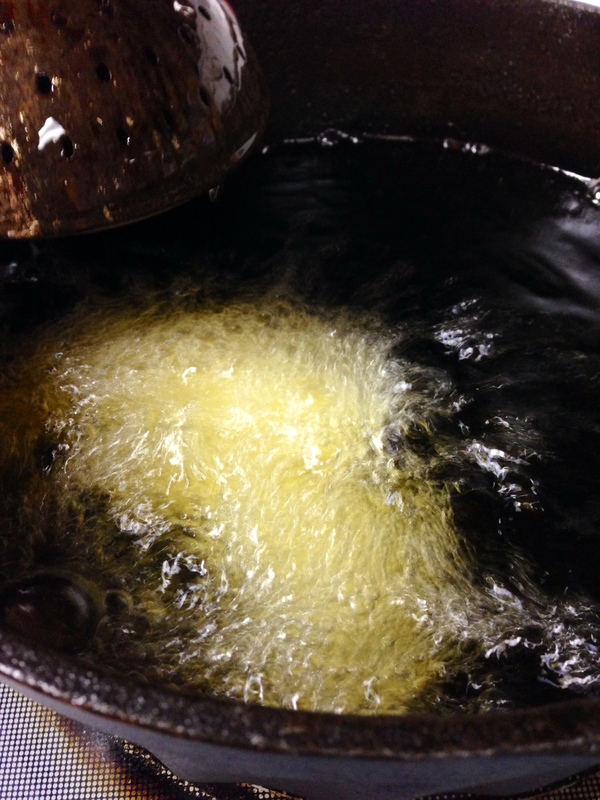 Heat the oil in a deep pot to 350 degrees F. Fry the empanadas until golden brown, 6 to 7 minutes. Remove to a paper towel surface to drain and dash with some salt. Then they are ready to serve with the dipping sauce.